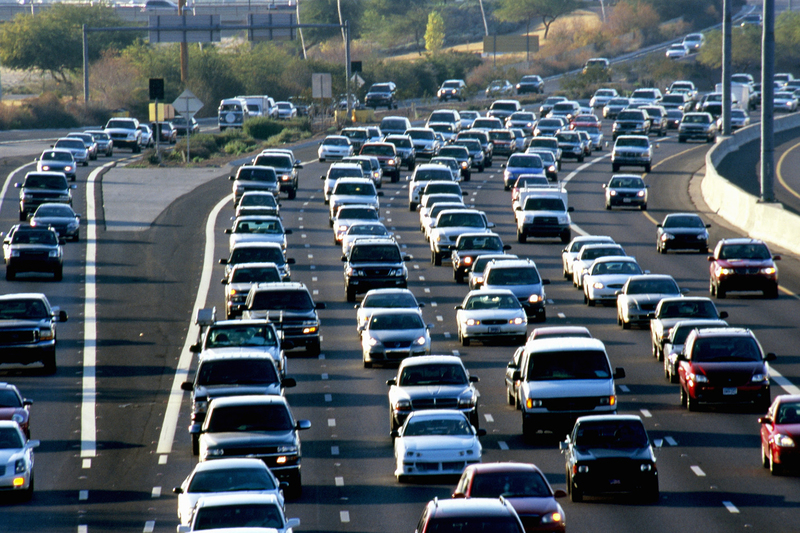 Getting caught in traffic backups is time-consuming and frustrating. It seems that no matter how hard you try to avoid delays – you still get stuck. The Connecticut Department of Transportation wants to make your drive a little easier. DOT has rolled out a new website and smartphone app that can be used to monitor traffic in real time. Log on to the website before you head out and you’ll have access to the same information you hear on the radio or see on TV. Drive safely!